World War II Germany was absolutely amazing when it came to technology. Its scientists created the first deployed jet fighter (the Me-262), the first deployed rocket fighter (the Me-163), the first deployed ballistic missile (V-2), the first deployed cruise missile (V-1), the first assault rifle (StG-44), and much more. On the other hand, they also have plans for super long range bombers, orbital bombers, and other items that are just pipe dreams, as well as death rays, sonic cannons, and other impractical research. 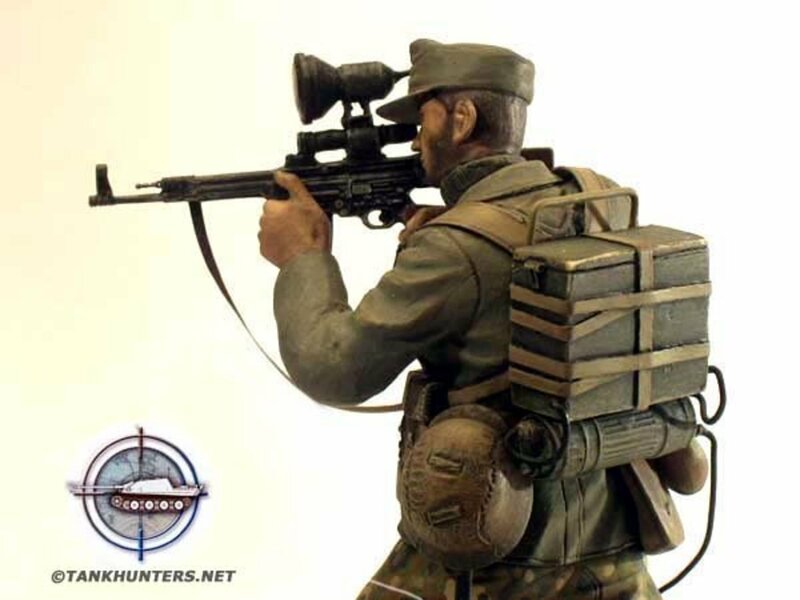 Tankhunters.net soldier model of a Wermacht "night hunter" with the StG-44 assault rifle combined with the ZG 1229 night vision device. The backpack battery powers a search light with an infra-red filter and a scope sensitive to infra-red light. The search light's filter emits only high infra-red, which has very little heat. Some of the power goes to the scope which amplifies the IR light. This does NOT pick up body heat. It is NOT thermal vision. It's basically "invisible light". It however, can be picked up by another Vampir user. Usually issued to sturmgrenadiers, the unit that received this are known as the "nichtjaeger" (night hunter). Over 300 units were deployed in 1945, too late to make a difference in the war, but for a while there were reports that German snipers were picking off people at night. There were also some units mounted to tanks and such earlier, but those were experimental as well. When it comes to helicopters, most people can name Bell, and maybe Sikorsky. Those really dedicated may remember Focke, but few can name Flettner, and his contribution to the rotary flight. 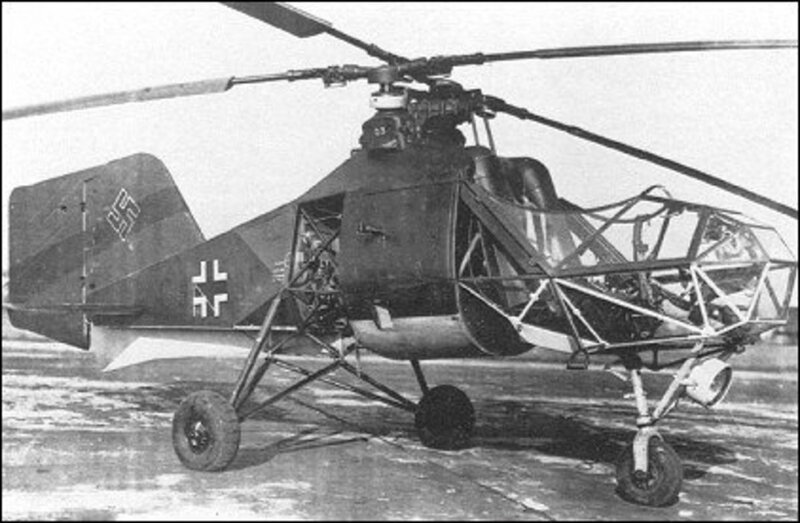 Fl 282 Kolibri, a 2 seater helicopter during WW2. What appear to be a 4-bladed rotor is actually 2 separate 2-blade rotors at an angle to each other, synchronized so they never hit each other. 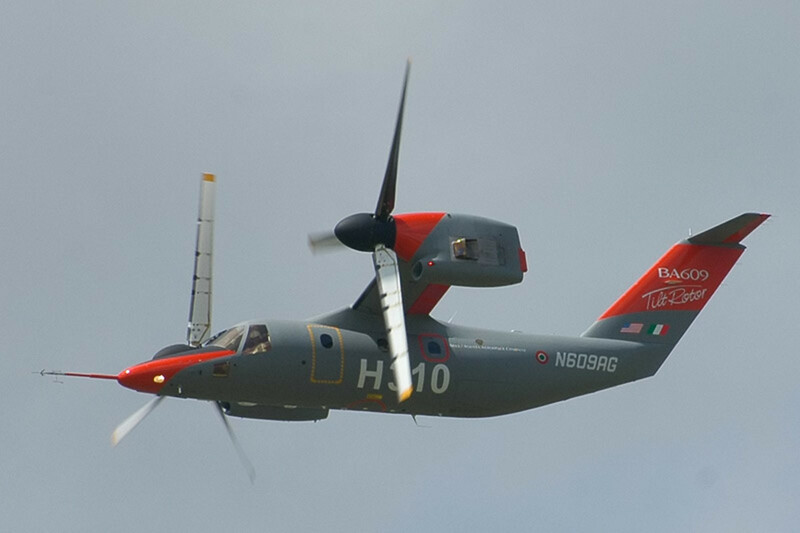 This generates very impressive lift out of the small engine at the time (150 hp engine is normal) and gives the craft a respectable range and maneuverability even while carrying crew of two and small small equipment. It is definitely the best helicopter of its day. German navy was so impressed it ordered 1000 of them, but before they can be built Allied bombing campaign started and few were finished. What really made the Fl 282 special is its ability to mount weapons and a "gunner / observer" in the back. In 1945 a squadron of 5 Fl 282s, all armed, made an aerial attack on a group of American tanks, and actually took out two tanks before losing two of their own (one shot down by a nearby Spitfire fighter, the other was shot down by concentrated small arms fire). This marked the first time EVER that armed helicopters conducted aerial attack against tanks and other ground forces. Before then helicopters are unarmed recon vehicles. This fundamentally changed how helicopters will be used for war. Variants were on the books that can be armed with bombs and more, but those never went beyond planning stages. By now everybody knows CD and MP3 and little else. 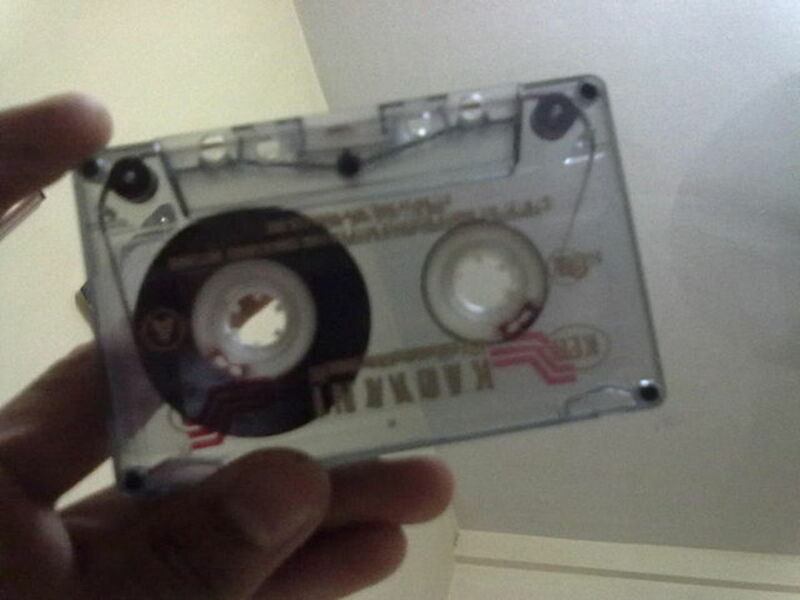 Audio tape is but a distant memory. But for those who remember the cassette tape, the Sony Walkman, and all that, few would have realized that it was the Germans that invented the audio tape recorder in the 1930s and perfected it during the war. 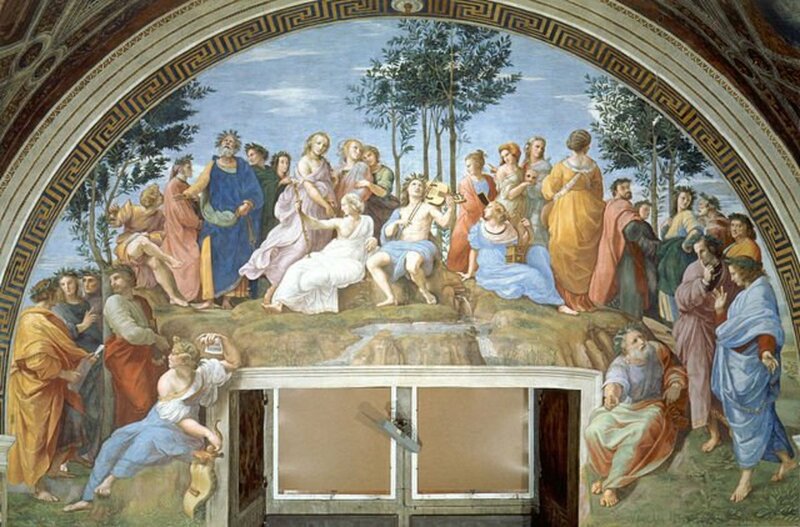 Since the late 1800's scientists have been researching for the medium to allow simple and high fidelity sound recording and playback (and copying). The earliest "Dictaphone" used wax cylinders, which evolved into the "wax record", which evolved into vinyl records, or LP (which stands for "long play") 33 RPM records. Though early on records are 78 RPM and thus recording length is limited. Valdemar Poulsen in 1898 invented the "wire recorder", which used a length of piano wire as the recording medium, which is very low fidelity, but due to the size of its medium, the spools of wires can be made very small and wires are quite reliable, hard to break. Thus, the technology survived well into the 1960s. The Germans, on the other hand, took a completely different route. One of their scientists, Fritz Pfleumer, in 1928, created a way to coat paper with metal strips, and he realized this can make a recording medium that's easier to make and arguably for much longer lengths and better fidelity. He created his first prototype in 1931, and licensed the technology to "AEG", a Germany company in 1932, who created the first magnetic tape recorder, the Magnetophon, in 1935. 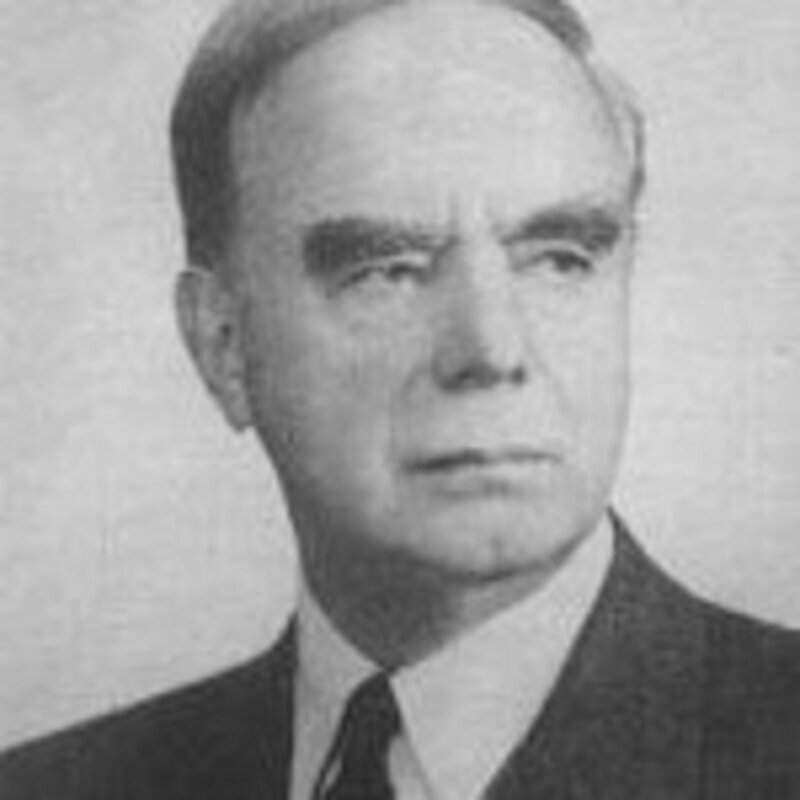 Soon after that Frederich Matthias, Eduard Schuller, and Walter Weber contributed new improvements such as the "flat" recording head, the improved audio tape material, and better electrical technique for converting audio signals into magnetic recording known as "AC Bias", and the audio tape recorder was perfected just in time for the Nazi Germany to start invading other European countries. The Allies intercepted many radio transmission from occupied Europe in World War II, which often featured radio transmissions that are identical, yet transmitted almost simultaneously across multiple time zones. Radio technology back then does not have the range, so this was not "relayed" signal. Contemporary recording medium on the allied side, wire recording and wax recording does not allow the length of the speech or the fidelity of the sound, leading some analysts to believe they are re-readings by different persons. However, spectrogram analysis indicate the recordings are not just similar, they are identical. This technology was sent back to the US, analyzed by American scientists, and eventually declassified for civilian use, which lead to explosion of audio tape usage two decades later. 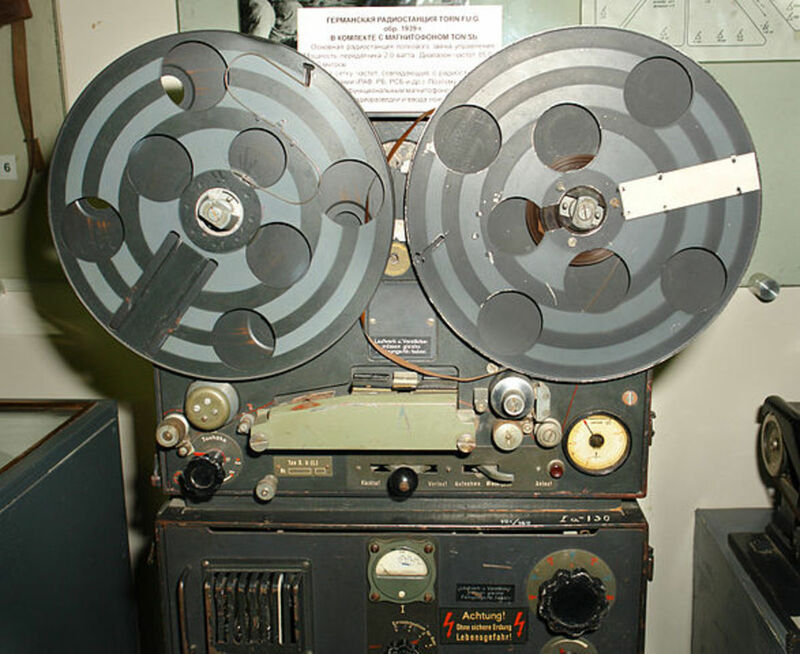 AMPEX was arguable founded on this captured technology. 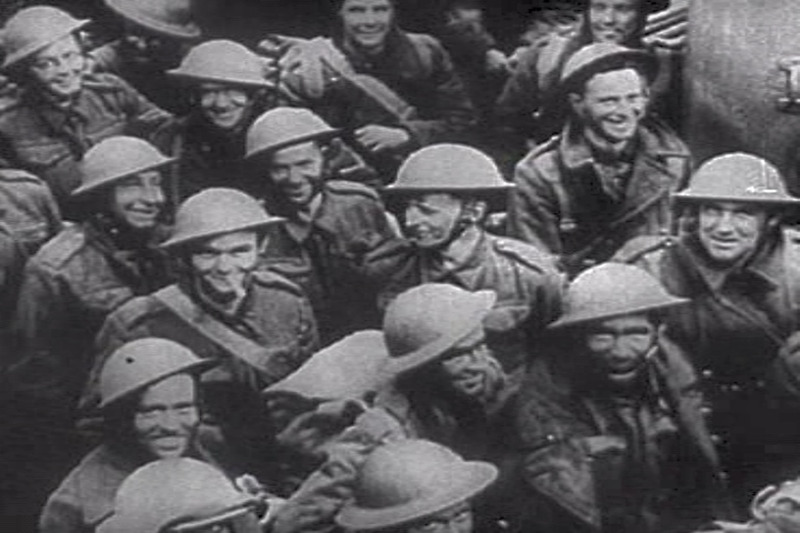 German strategists had all sorts plans to disrupt the allies in WW2 hoping to turn the tide, and one of the more elaborate plans was "Operation Bernhard", an massive counterfeiting operation that involved creating huge amounts of fake British (and possibly American) currency, to be introduced into England by undercover agents, in the hopes of ruining the trust of the people in British government Unfortunately, they took too long and the counterfeit was never distributed. The Wartime economy in Great Britain means the Bank of England had to take some shortcuts to create the British Pound notes. While it has most of the anti-counterfeiting features used today, such as special paper, watermark, and so on, it lacks the detailed engraving and special ink, which are not then available. In 1942, SS Major Bernhard Kruger was ordered to implement this plan, which came to bear his name. He recruited 142 counterfeiters among the Jewish artisans from the various concentration camps, and they created some of the most impressive counterfeit currencies the world had ever seen. 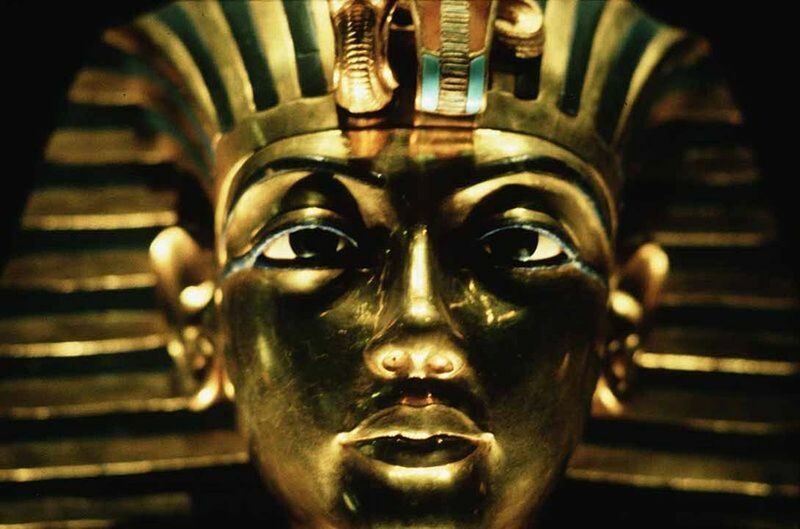 It was said that their creations fooled most of the creators of the British currency. By early 1945 they had created 182 MILLION British pounds of various denominations, and just finished the plates to counterfeit American dollars when they were ordered to move the operation to Austria, ahead of the Allies offensive. In May 1945 they retreated to this village high up in the mountains of Austria. By then it is clear that the Germans have lost the war. Most of the equipment was dumped in the mountain lake, and originally the guards were told to kill the countefeiters, but the guards reluctance, combined with a near revolt by the prisoners, convinced the guards to flee instead. And the US army unit arrived in the village soon after. 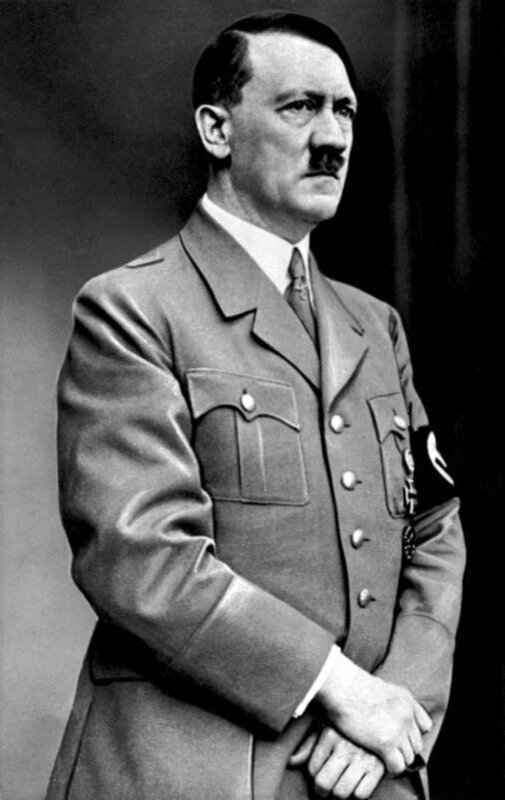 Adolf Burger, one of the counterfeiters, was there to greet the liberators. 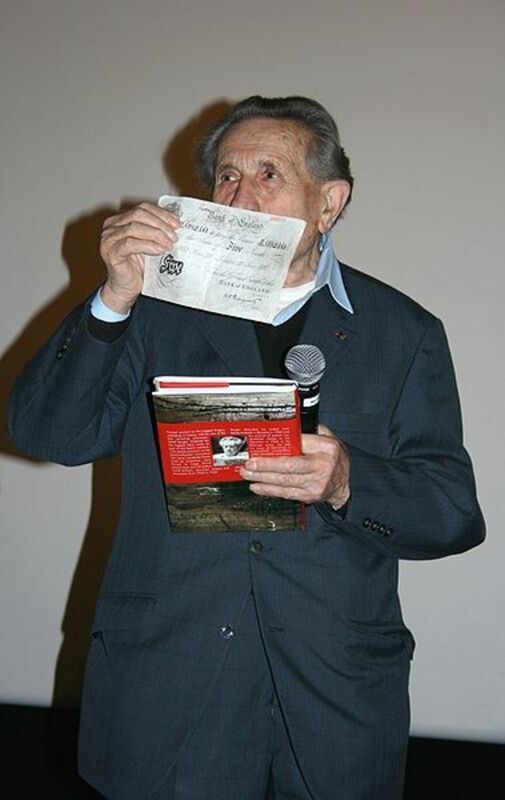 He later wrote a memoir called "The Devil's Workshop", and contributed to the film called "The Counterfeiters" based on his book, and appeared at the film's premiere holding up one of the notes he had helped counterfeit. Germany was not particularly known to have a war machine prior to World War II, so the speed with which its forces conquered Poland, dubbed "Blitzkrieg" (lightning war) really took a lot of people by surprise. What few people know was the German soldiers were literally on speed at the time. They called it "Pervitin". Pervitin first was marketed by Temmler Pharmaceuticals in German to the civilian market, and it was very well received. Acting similar to adrenaline, amphetamine, the primary ingredient of Previtin, gives the user increased confidence and courage, as well as increased concentration and willingness to take risks. This, when coupled with reduced sensitivity to pain, fatigue, hunger, and thirst, brought it to the attention of German army, and a batch was quickly issued to drivers of vehicles invading Poland, with tremendous results. There was at least one documented letter home by a German soldier asking for some Pervitin in the mail. In the final months of the war, when Germany was increasingly desperate to field any sort of soldiers, teenagers were fielded as soldiers. Drugs such as Pervitin was used more and more often, as most of these young soldiers have little experience with combat and rely on drugs for any sort of effectiveness. Scientists also created even more dangerous concoctions, such as combining Pervitin with cocaine and other narcotics. Fortunately before those can be mass produced, World War II ended. Germany's scientific prowess in World War II is unquestioned, and not all of its creations were as famous as jet fighter or ballistic missile. I hope I have brought you a slice of history that you may not have known. It was a lot of fun researching this topic. Please cite your sources for the FI 282 raid please, I have found no evidence to support the mission listed even happened. 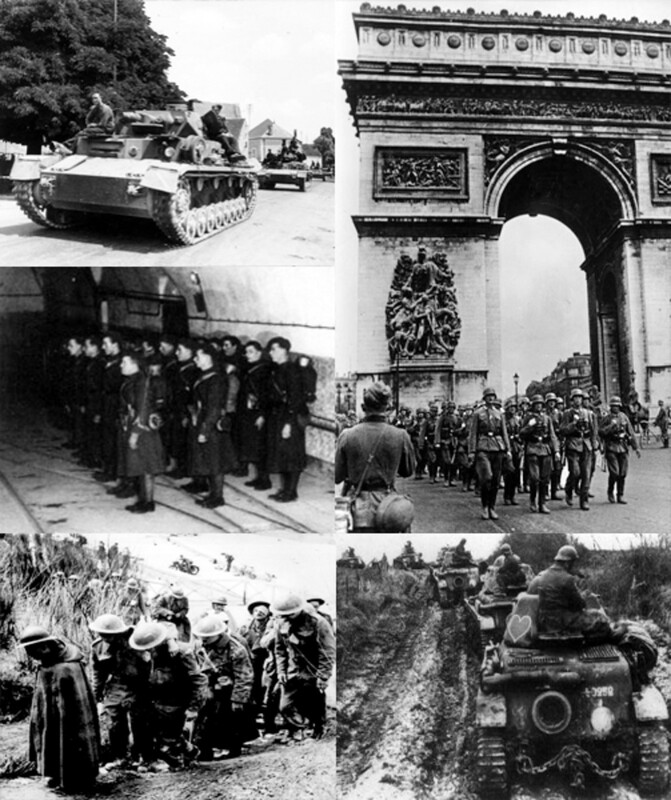 Thank you for an interesting article covering many lesser known subjects of ww2. This is a very interesting article! Actually, not all the knowledge and research was lost when Germany got defeated, because the US imported most of the top Nazi scientists. So probably they deserve credit for a lot of the inventions that made the US so famous. Germany didn't invent crystal meth, they got the formula from Japan in 1938. Germany started manufacturing of it first for consumer use, then the military looked in to it. Thank you. I found what you wrote about the Fl 282 most interesting. Thank you for an informative Hub article. I was unaware of much of this. I think this is well researched and photo-illustrated. I look forward to reading more of your material! Hi kschang. You have indeed brought me a slice of history I did not know. 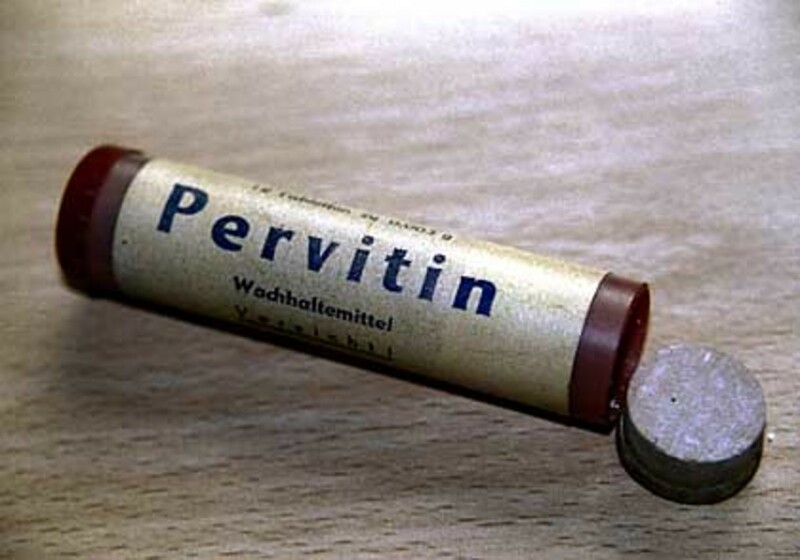 I had never heard of Pervitin, let alone it being issued to German troops. A brilliantly researched hub. Well done.